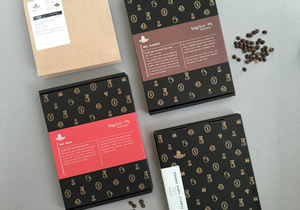 A hand-crafted focus, plus a touch of humour for the packaging and print collateral of New Zealand’s best and largest independent coffee roasters & suppliers. 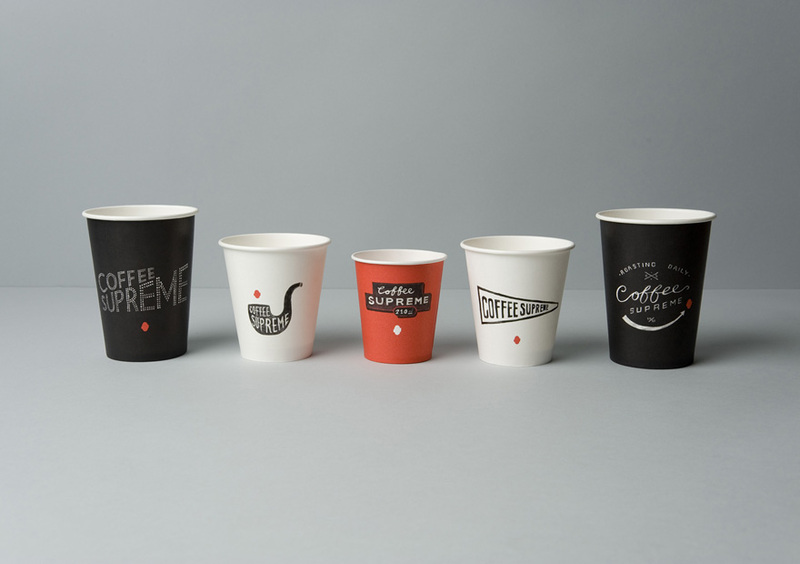 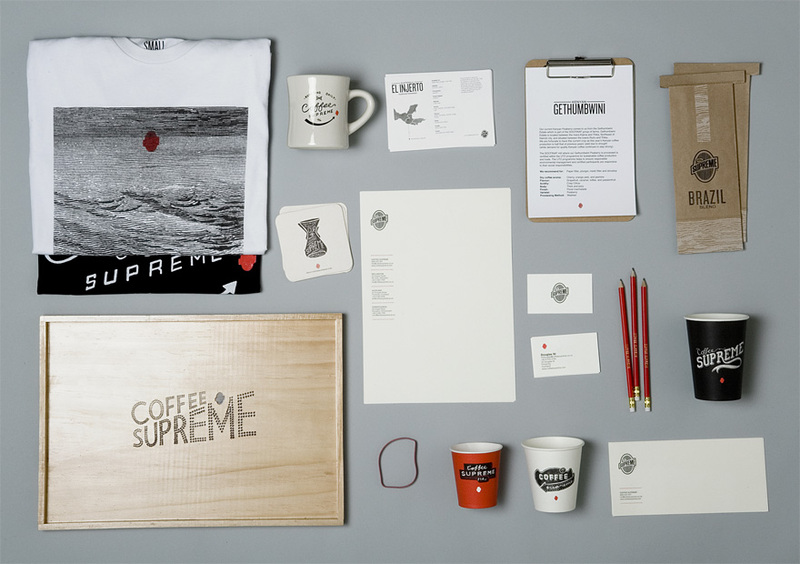 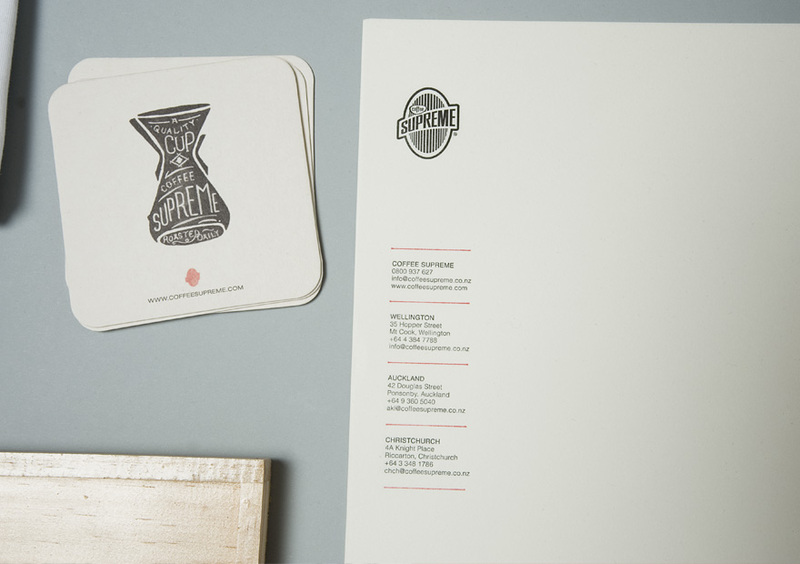 Providing design and direction for Coffee Supreme's take-out cups, retail and whoelsale bags, and various other piece of print collateral came as part of our full rebrand of the company. 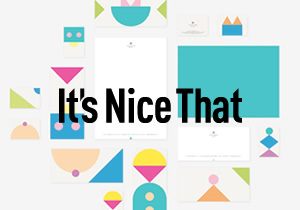 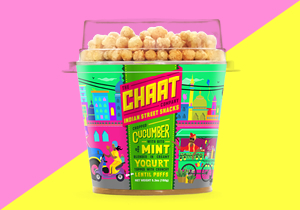 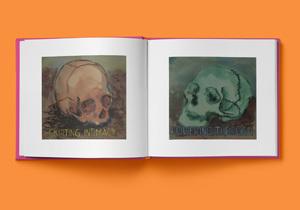 The application of the brand across all print material consistently communicated their quirkiness & character as well as the hand-crafted nature of their business, with simple, utilitarian type alongside hand-drawn graphics and a pared back colour palette.